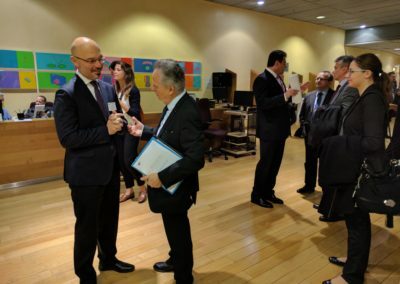 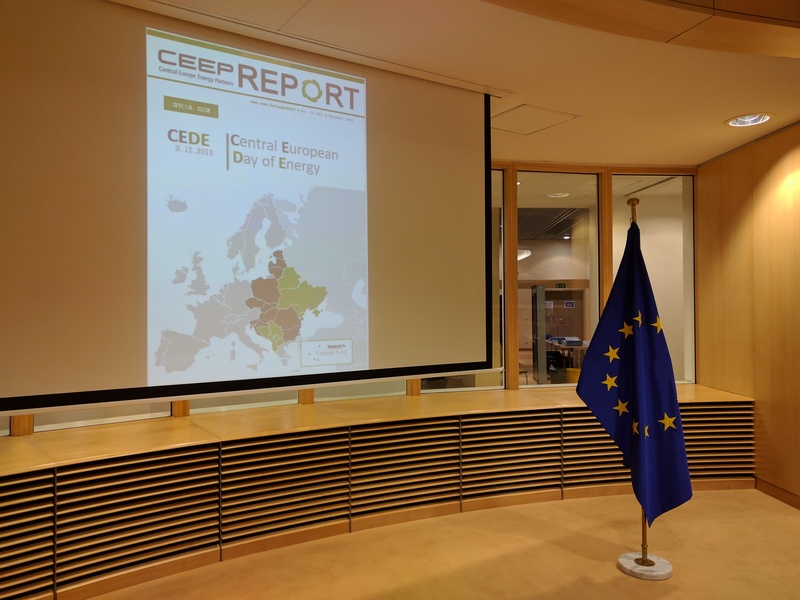 The goals of the first edition of the Central European Day of Energy event are to provide comprehensive information concerning the Central European (CE) energy sectors, as well as focusing on the projects of common interests in the region. 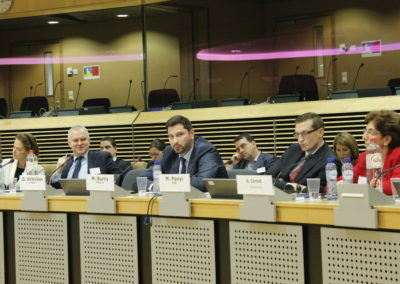 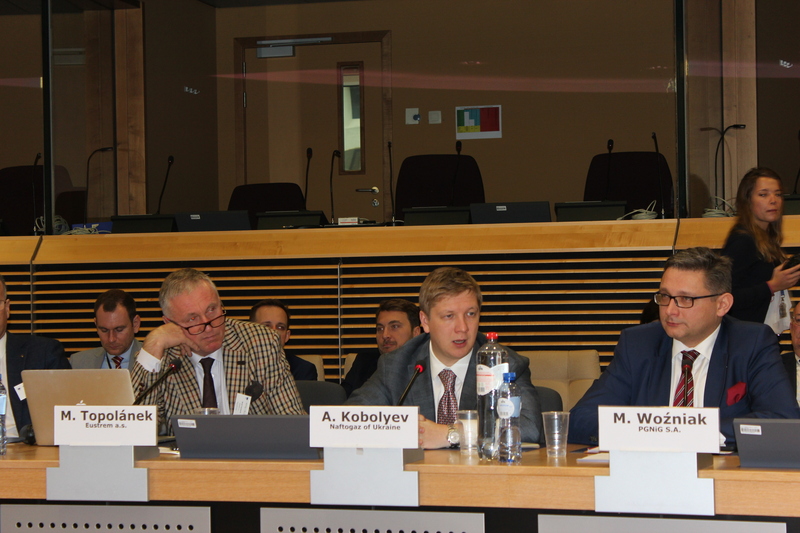 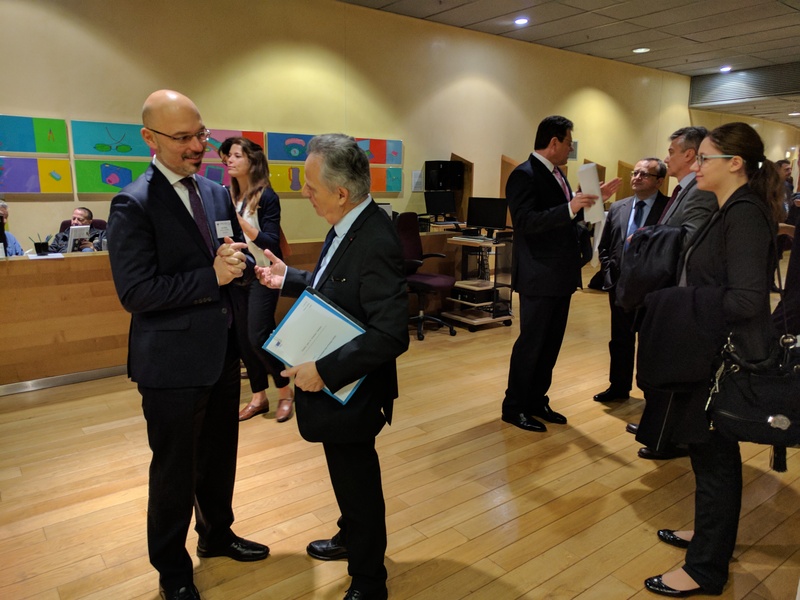 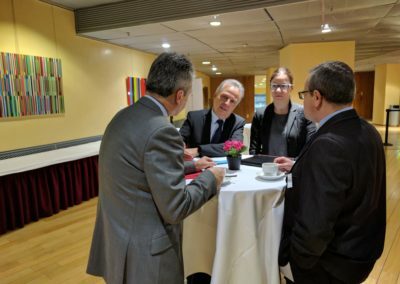 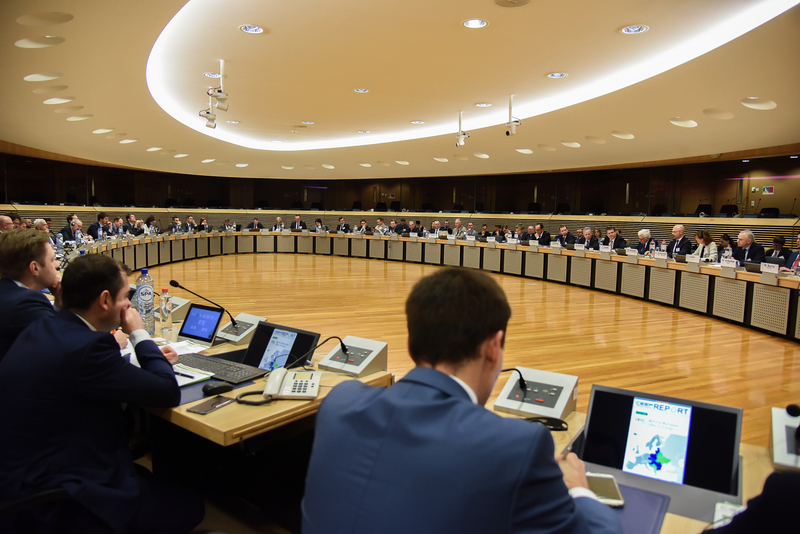 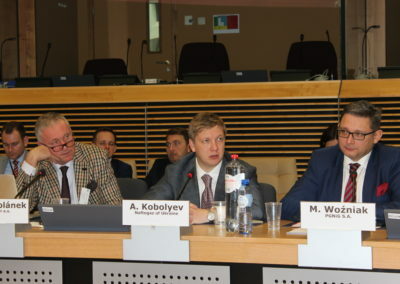 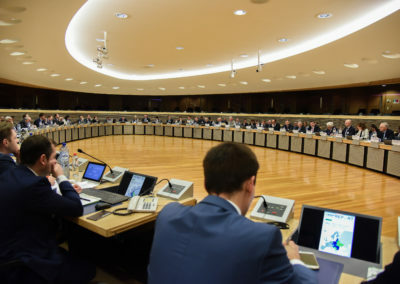 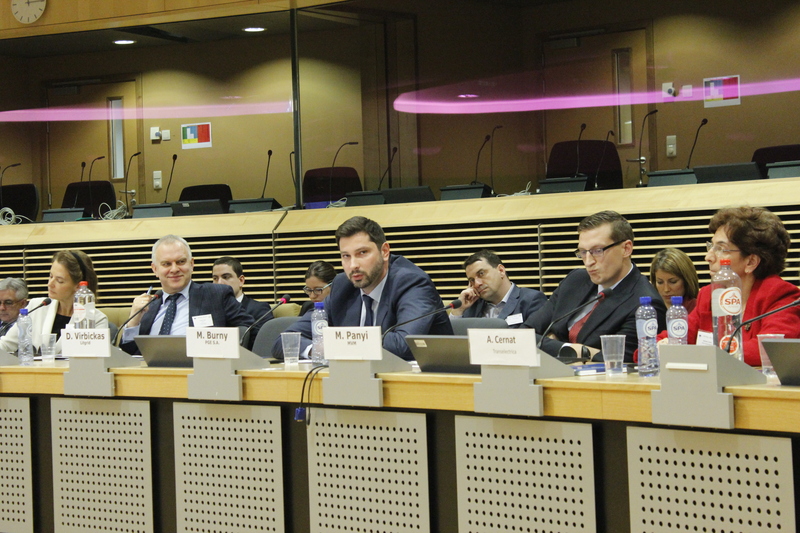 We aim to establish a forum for useful networking, discussing electricity and natural gas infrastructure issues and needs, especially in relation to the North-South interconnections in the CE region, and linking the EU with the Eastern neighbours, such as Ukraine. 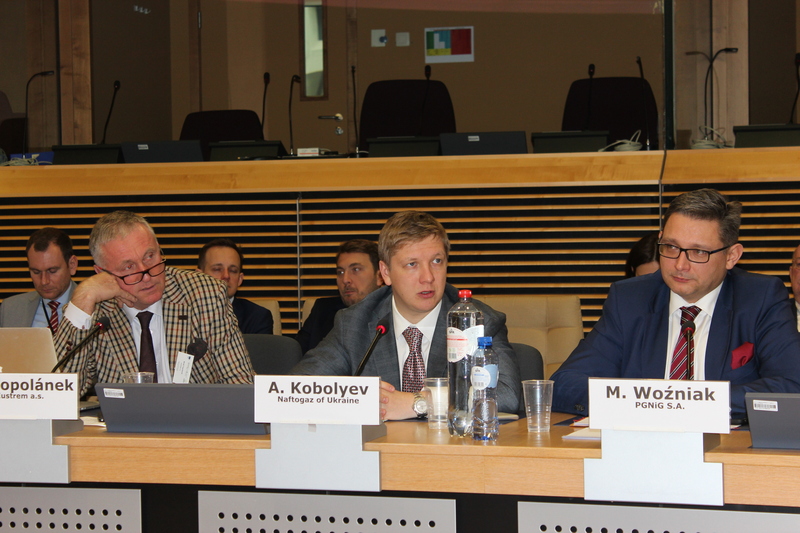 Additionally, we intend to facilitate and promote the development of closer co-operation, in the field of energy security, among the key institutions and industrial stakeholders from the CE region on one side and the EU’s policy-makers on the other side. 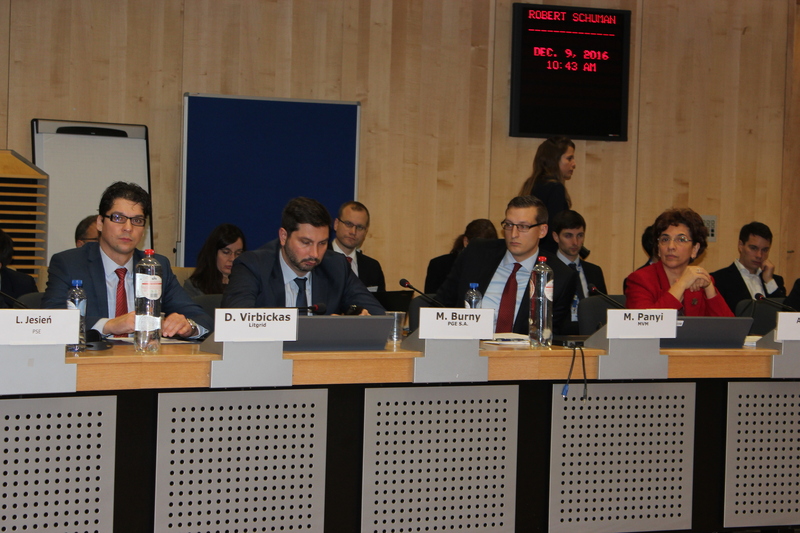 Session 1: Improving the security of gas supply in Central and Eastern Europe. 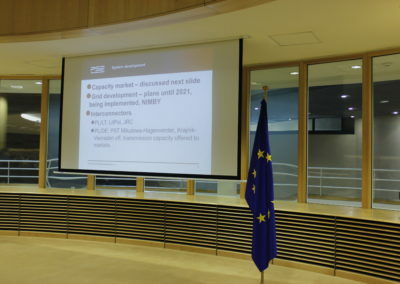 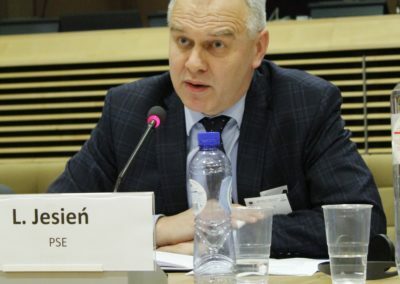 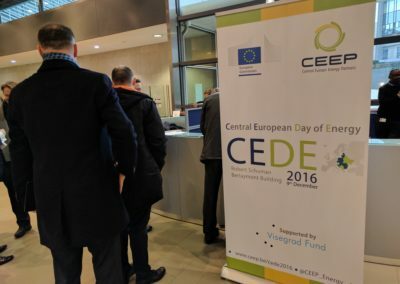 The first edition of CEDE will be presented by CEEP in co-operation with partners from the V4 countries and Ukraine, in the premises of the European Commission in Brussels, under the auspices of the Vice-President of the EC in charge of the Energy Union, Mr. Maroš Šefčovič, the Slovak Republic’s Presidency of the Council of the European Union, and the Republic of Poland’s Presidency of the V4. 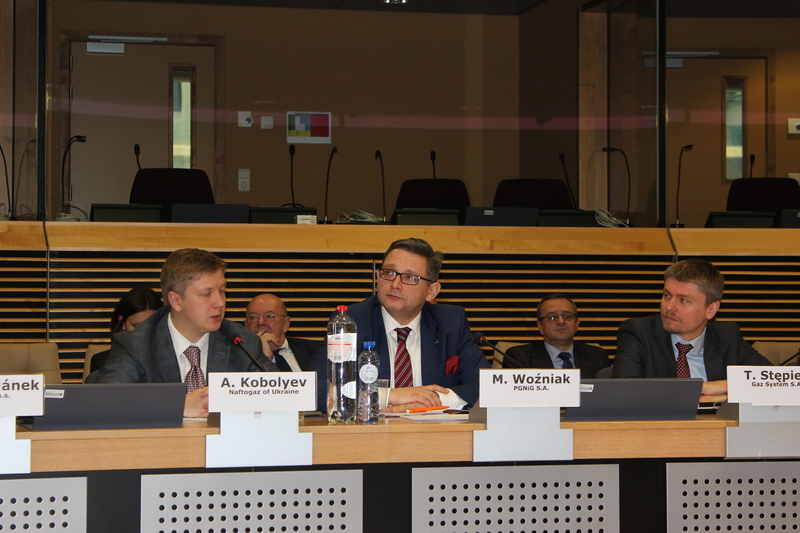 The event is supported by the International Visegrad Fund. 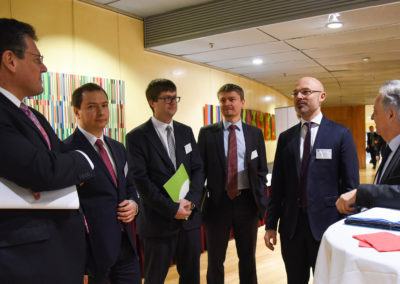 Diversifying the gas supplies to Central and Eastern Europe, not only by its routes, but by the sources of supply will allow the creation of a real gas market, with free competition between suppliers and freedom of choice for customers. 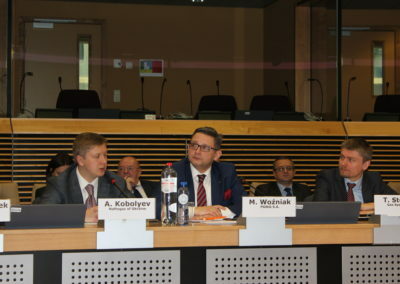 In the light of this, the decision of the European Commission allowing Gazprom increased access to the capacity of the OPAL pipeline, as well the pursue of the Nord Stream 2 project are contrary to the Energy Union principles and detrimental to the region. 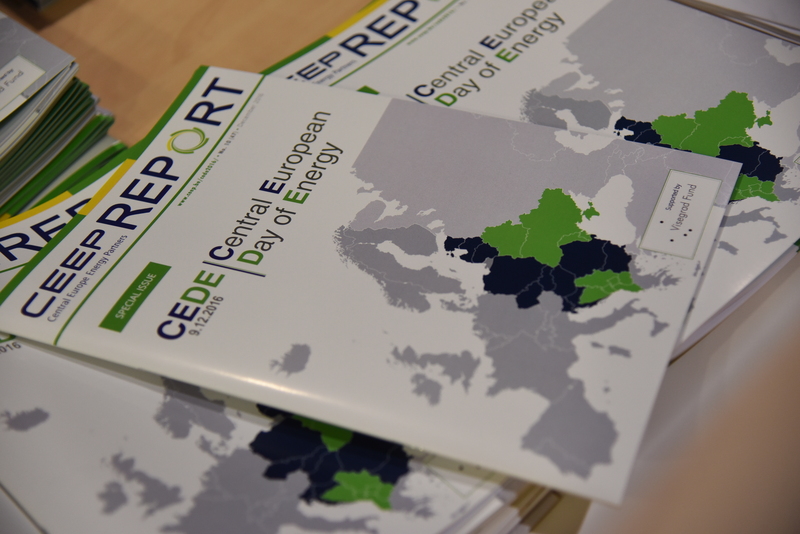 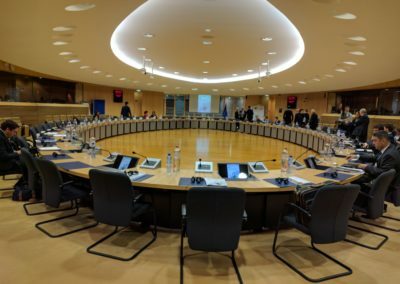 These are the key messages discussed during the first edition of Central European Day of Energy, in Brussels. 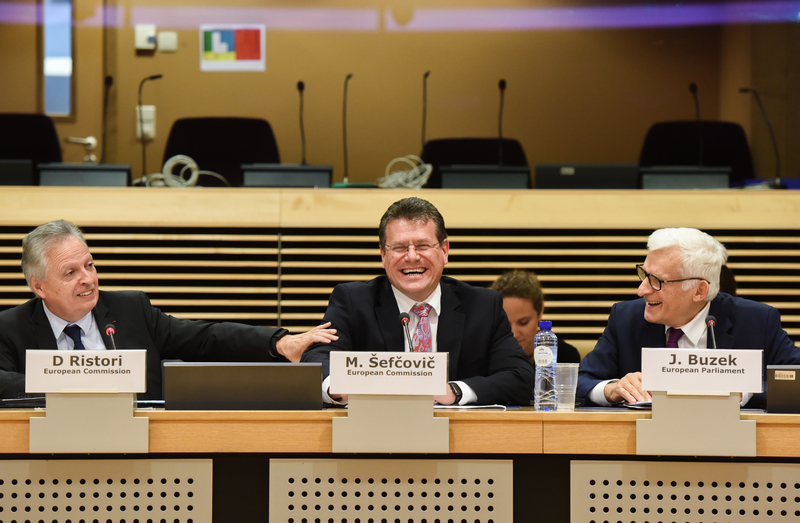 All European projects, according to the Energy Union rules, should increase energy security, solidarity and trust. They also have to comply with the European common rules concerning third party access and competition policy, hence without posing a threat of disruption on existing routes. The gas infrastructure in CEE is still mainly East-West oriented. 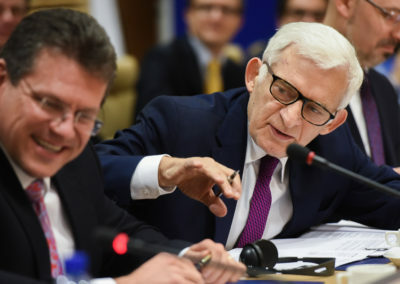 Therefore, one of the main priorities for the region is the implementation of the North-South gas corridor, a key enabler for breaking the Central Europe’s dependence upon Russian gas. 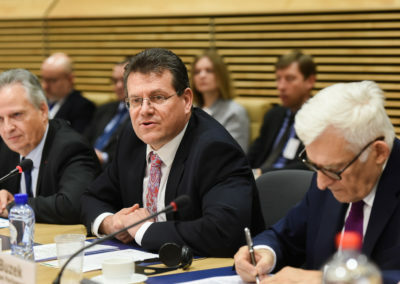 The North–South Corridor comprises a set of interrelated energy infrastructure projects, which would connect Central European markets, both with each other, and with the Western part of the continent. 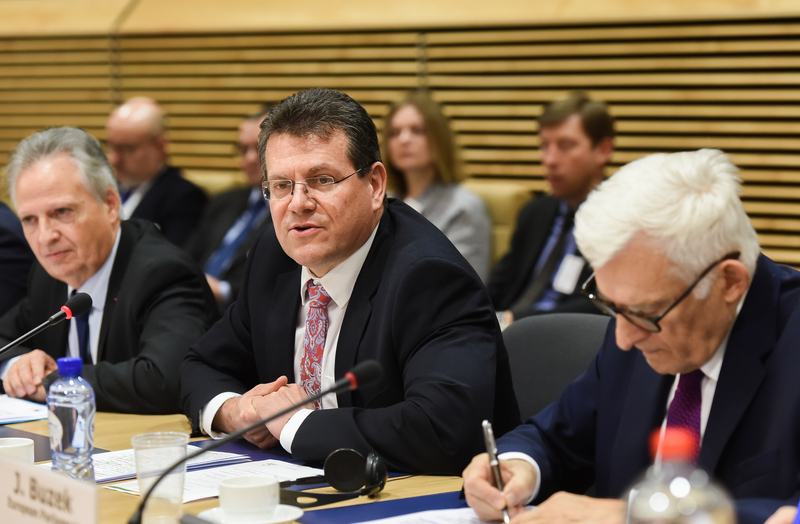 This will be the backbone of Central Europe’s energy infrastructure and will further enhance the region’s energy security. 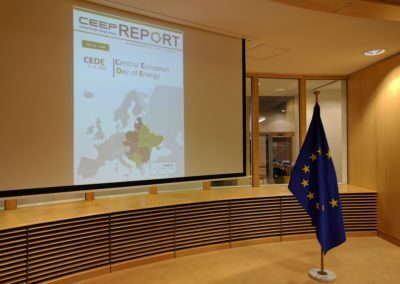 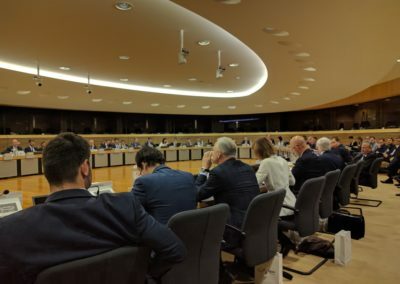 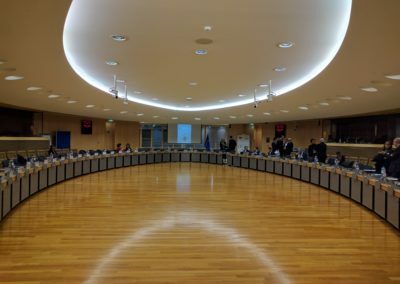 When it comes to the security of supply in the electricity sector, Central Europe Energy Partners (CEEP) underlined that the security of supply in the electricity sector should take into account the different electricity mixes of the EU Member States. 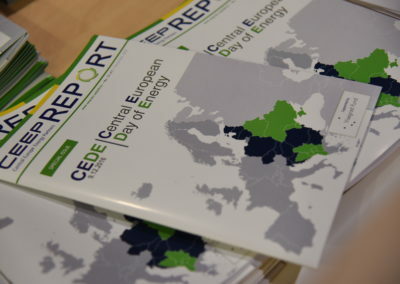 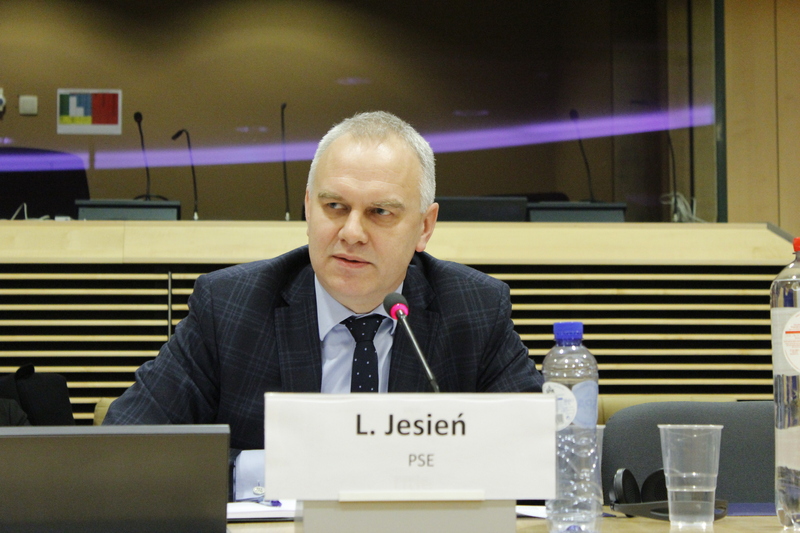 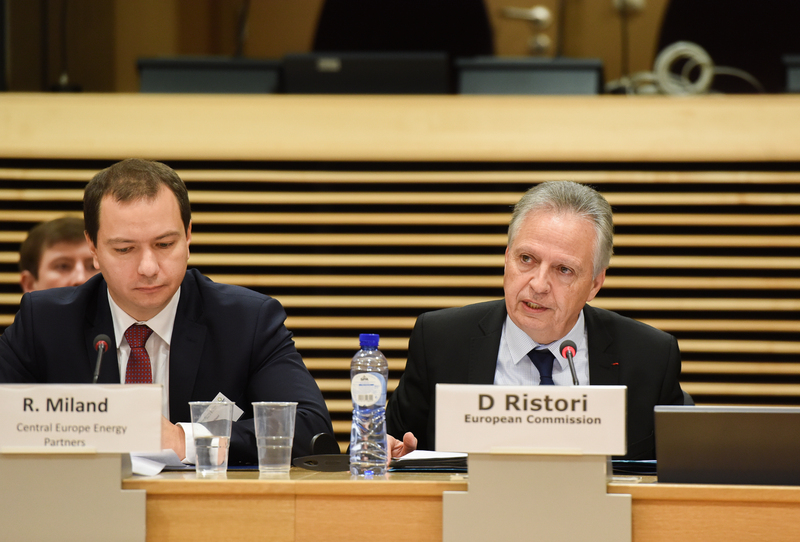 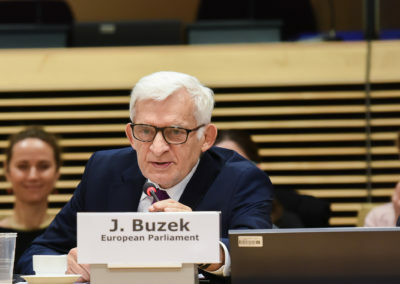 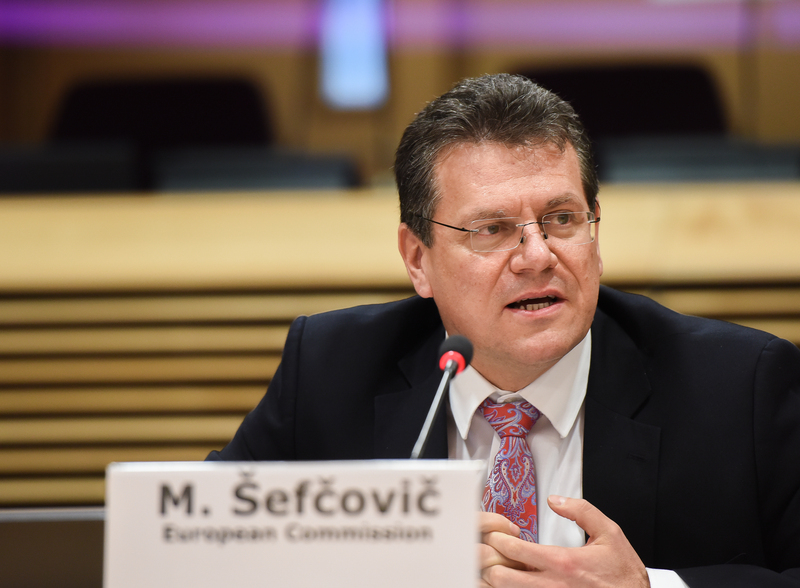 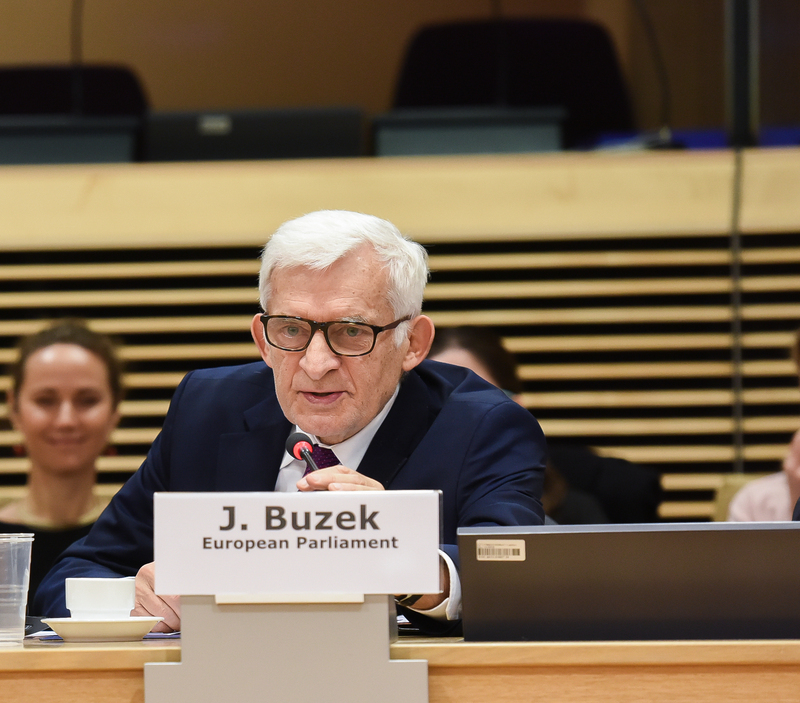 “A proper market design for integrated energy markets of CEE countries, constitutes a strategic goal for energy co-operation in the region and the new legislative package will profoundly reshape how power is generated, traded and transported. 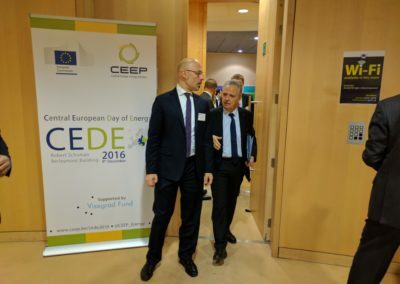 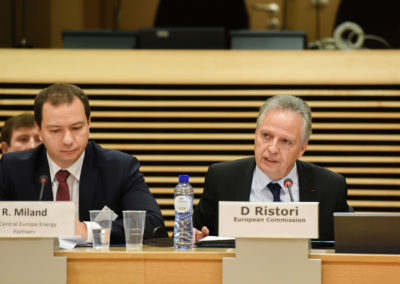 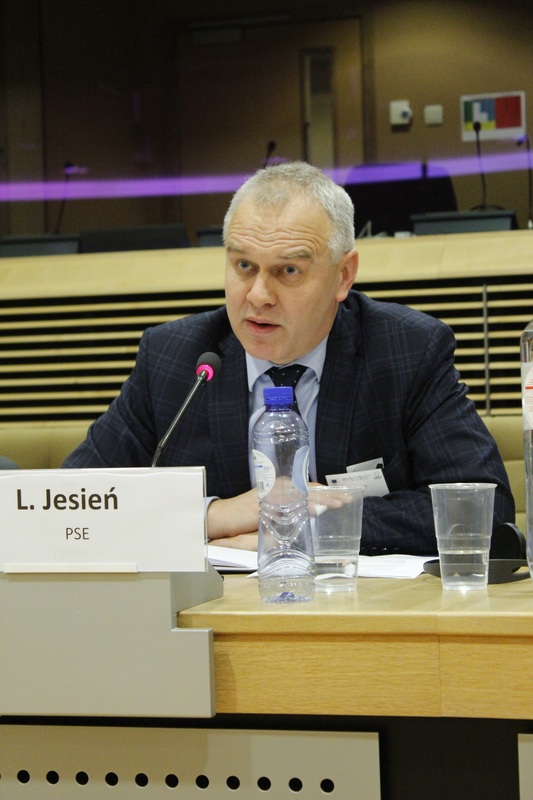 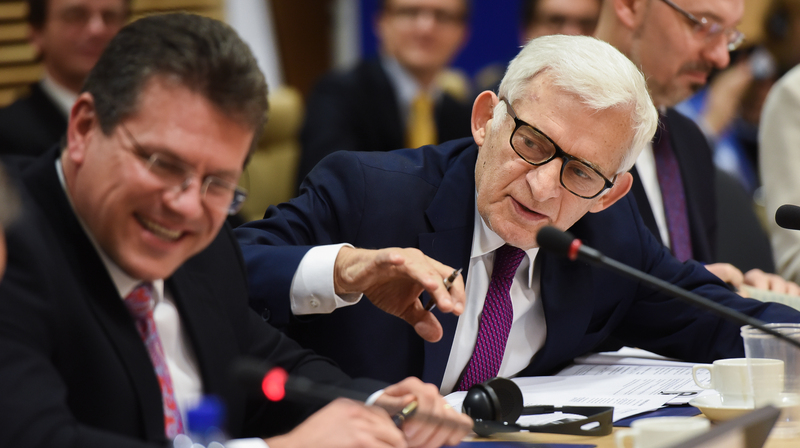 However, the ambition should go beyond just the development of physical infrastructure and interconnections, and also include a regulatory framework”, stated Rafał Miland, Vice – Chairman of the Board of Directors of CEEP. 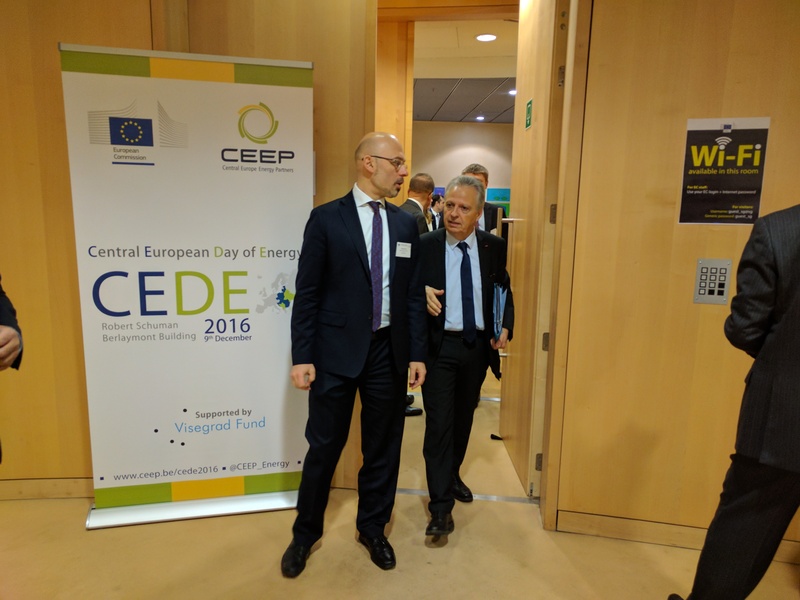 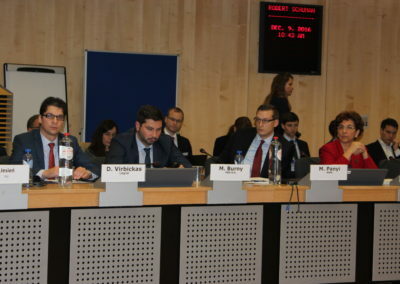 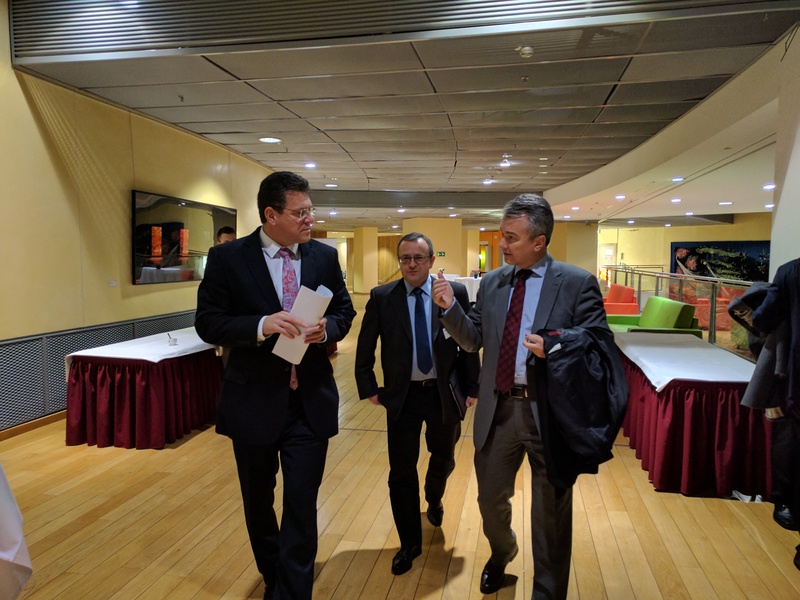 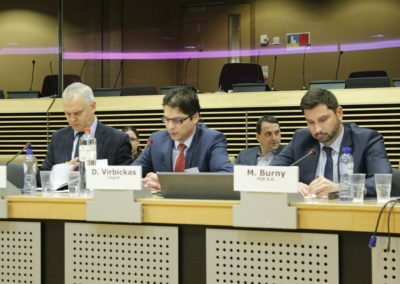 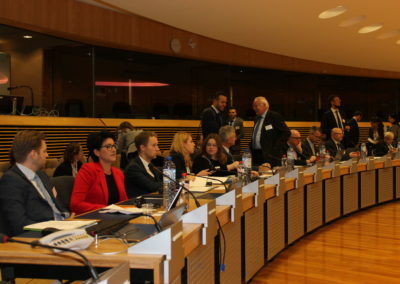 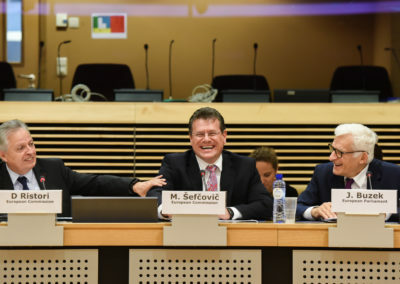 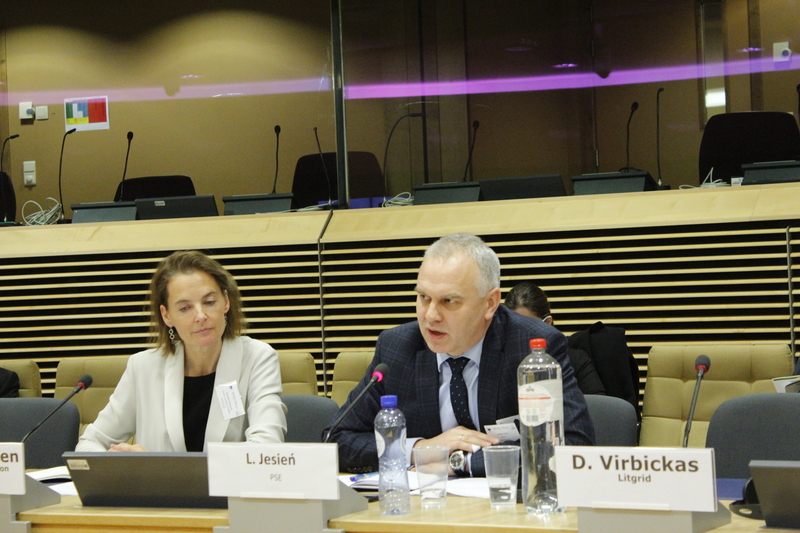 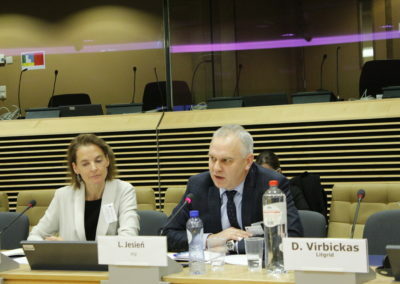 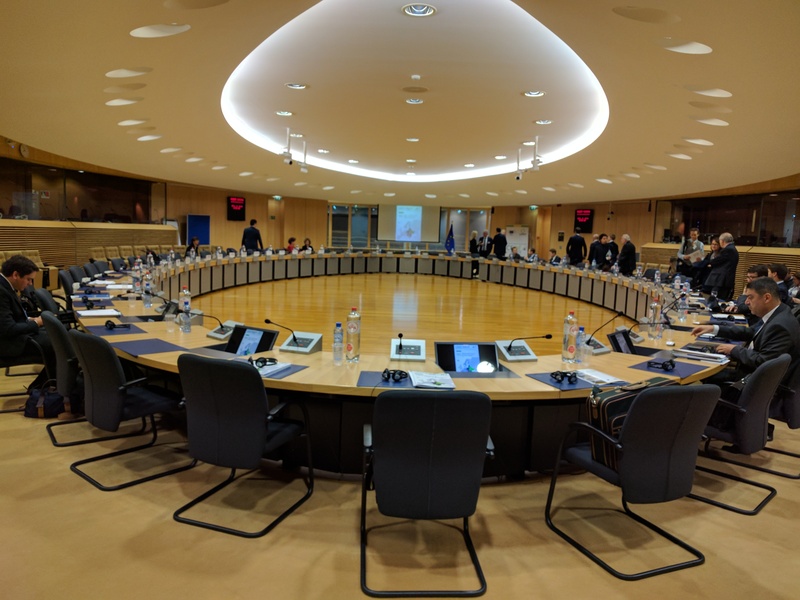 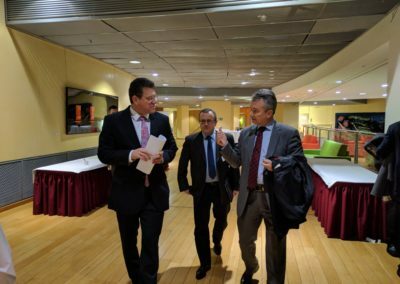 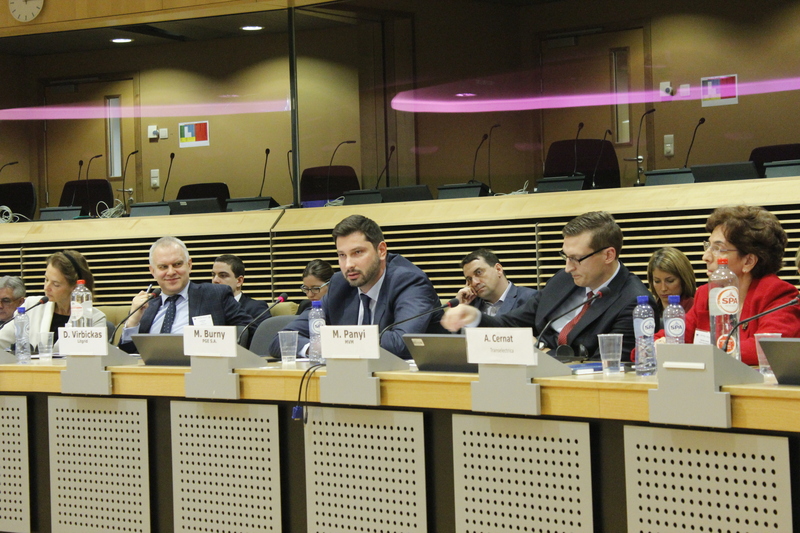 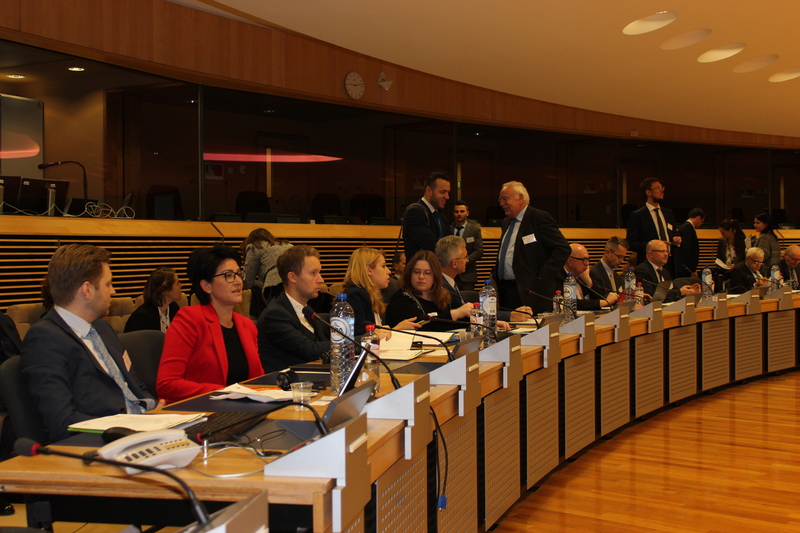 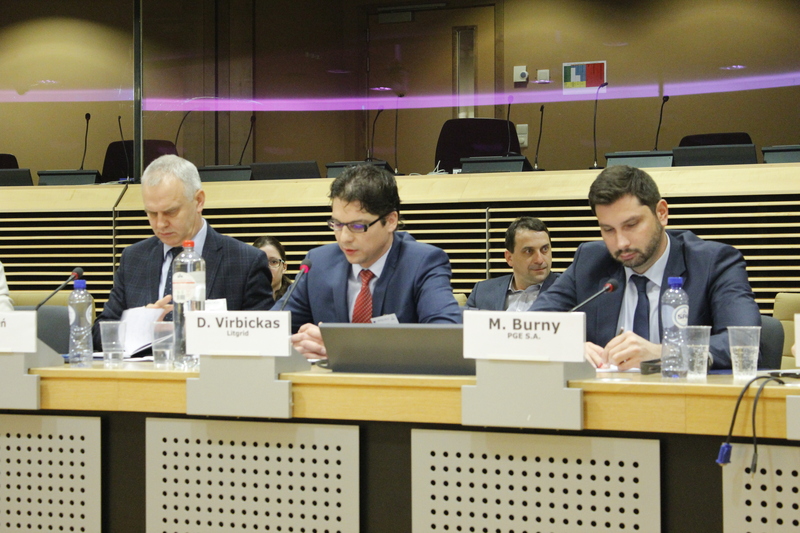 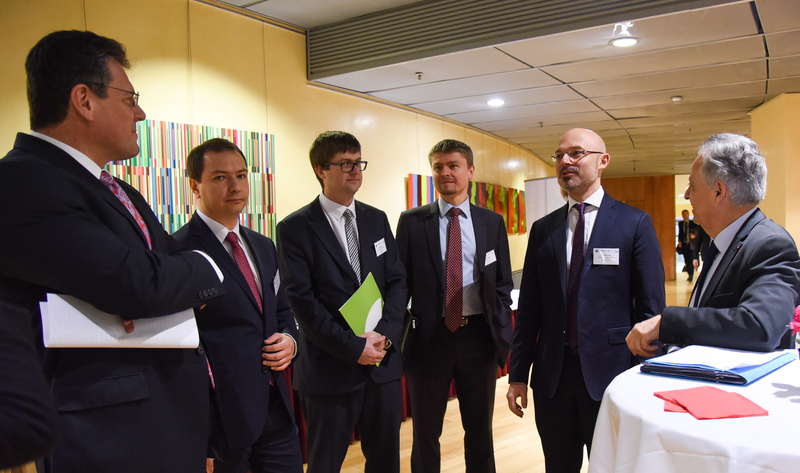 The event was organised by Central Europe Energy Partners in association with the European Commission, DG Energy, and with the support of International Visegrad Fund, on the 9th of December, in Brussels. 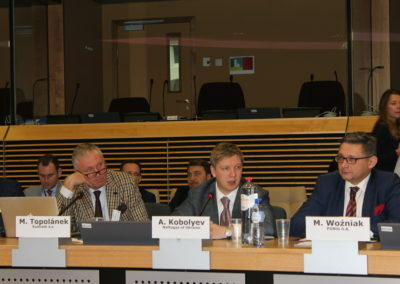 This first edition was prepared in cooperation with partners from Visegrad countries and Ukraine: Center for Social and Economic Research (CASE), Poland; Research Center of the Slovak Foreign Policy Association (RC SFPA), Slovakia; The Institute for Foreign Affairs and Trade (IFAT), Hungary; The Institute for Politics and Society (IPS), Czech Republic; Razumkov Centre, Ukraine. 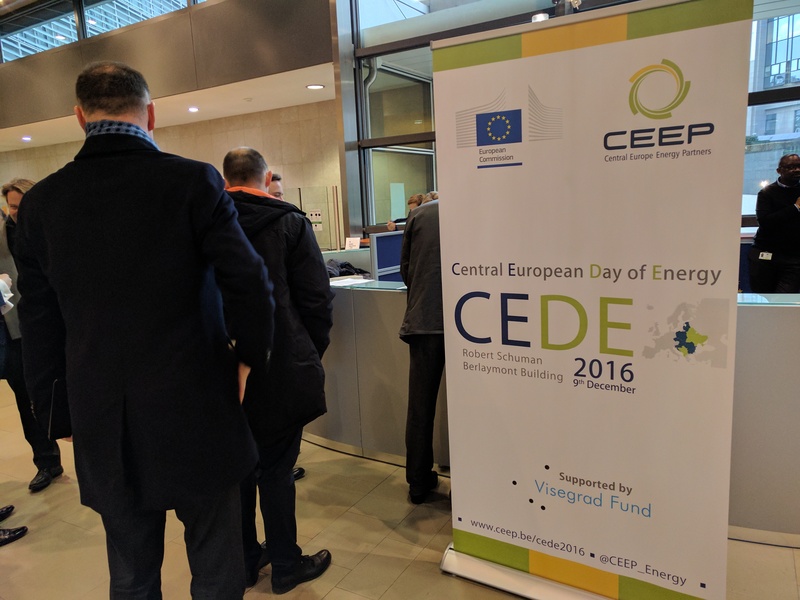 The event is organised by Central Europe Energy Partners and the European Commission DG Energy with the support of the International Visegrad Fund.